The English Football League have confirmed that the draw for Round One of this season's EFL Cup will take place tomorrow, Wednesday 22nd June at 1:00pm. The English Football League have confirmed that the draw for Round One of this season's EFL Cup will take place tomorrow, Wednesday, 22nd June at 1:00pm. 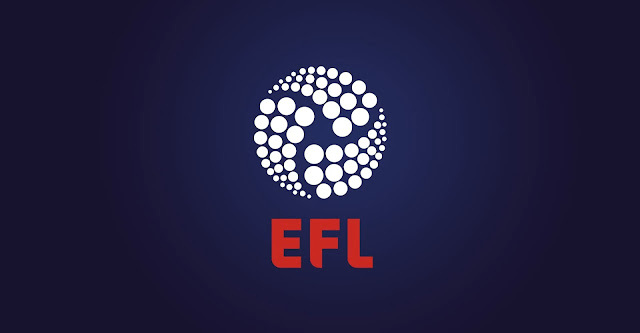 In a statement, released via EFL.com, the League confirm; In a first for British football, the EFL has joined forces with Sky Sports to live stream the EFL Cup Round One draw as a Facebook Live event, providing millions of fans at home and abroad the chance to watch the draw unfold wherever they may be. “The Round One draw is not usually broadcast and traditionally just announced as a list but with our Facebook network of official EFL and club pages having a combined audience of over 15 million fans it is a natural platform for us provide content like this." “We recognise that our audience want to consume our content on lots of different platforms so bringing this to our nine million followers on Facebook as well on our 30 million plus users on our own digital platforms helps bring this to even bigger audience." Manchester City are the current holders of the EFL Cup, having beaten Liverpool in last season’s final in February. The 2016/17 EFL Cup Final, the 57th in the competition’s history, will take place at Wembley on Sunday 26th February 2017.